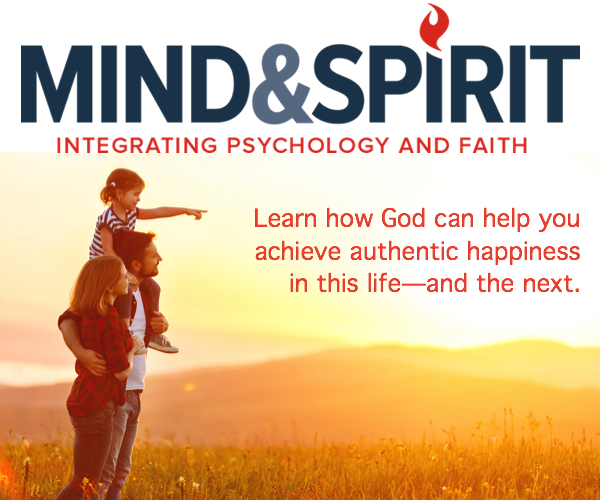 Christian unity is one of Pope Francis’ great passions, and he often reminds the faithful that it is not an optional cause, but a clear mandate of Our Lord. He also likes to recall that those who persecute Christians often don’t care what denomination their victims belong to, and this is the case in so many regions of persecution today. 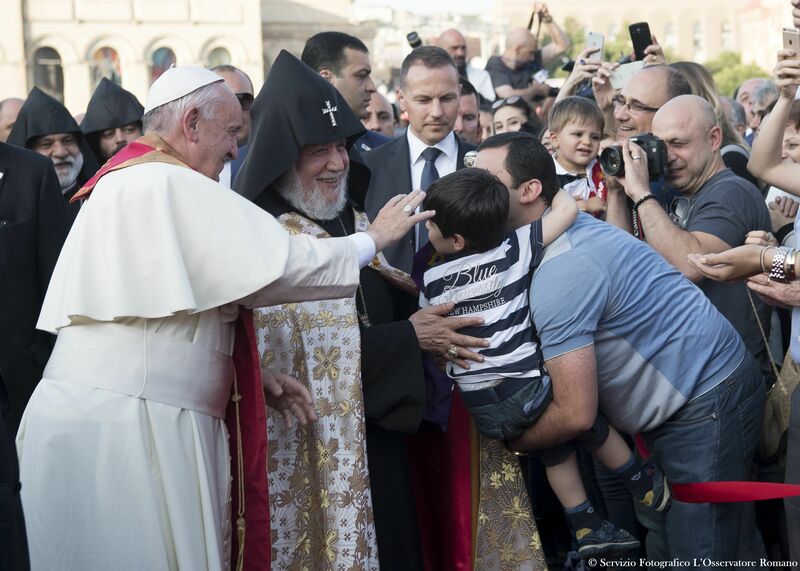 His just-concluded visit to Armenia gave the Holy Father a chance to emphasize these points at the side of Catholicos Karekin II, leader of the Armenian Apostolic Church. The Armenian Apostolic Church doesn’t recognize the fifth-century Council of Chalcedon and has been separated from the Catholic Church since then. However, the last few decades have seen an increase in collaboration and friendship, under both Francis’ and Karekin’s predecessors. Today Francis and Karekin promulgated a “common declaration,” and from the Monastery of Khor Virap, simultaneously sent a pair of doves off in the shadow of Mount Ararat. They also together lit a candle in the monastery. [We] raise our minds and hearts in thanksgiving to the Almighty for the continuing and growing closeness in faith and love between the Armenian Apostolic Church and the Catholic Church in their common witness to the Gospel message of salvation in a world torn by strife and yearning for comfort and hope. [R]eligious and ethnic minorities have become the target of persecution and cruel treatment, to the point that suffering for one’s religious belief has become a daily reality. The martyrs belong to all the Churches and their suffering is an “ecumenism of blood” which transcends the historical divisions between Christians, calling us all to promote the visible unity of Christ’s disciples. [W]e ask the faithful of our Churches to open their hearts and hands to the victims of war and terrorism, to refugees and their families. The Armenian Apostolic Church and the Catholic Church share the same vision of the family, based on marriage, an act of freely given and faithful love between man and woman. We gladly confirm that despite continuing divisions among Christians, we have come to realize more clearly that what unites us is much more than what divides us. This is the solid basis upon which the unity of Christ’s Church will be made manifest, in accordance with the Lord’s words, “that they all may be one” (John 17.21). Over the past decades the relationship between the Armenian Apostolic Church and the Catholic Church has successfully entered a new phase, strengthened by our mutual prayers and joint efforts in overcoming contemporary challenges. Today we are convinced of the crucial importance of furthering this relationship, engaging in deeper and more decisive collaboration not only in the area of theology, but also in prayer and active cooperation on the level of the local communities, with a view to sharing full communion and concrete expressions of unity.